The hockey World Cup showcases not just the best of field hockey skills but also a lop-sided world, where full-time professionals with millions at stake compete with teams comprising motley groups of artisans, teachers, students and day-wagers. International hockey continues to be an unequal world, where the cultural ethos, the status of players and their job security differs drastically. It is a rich man’s game in Europe, an amateur sport in the Americas and Southern Africa and a poor-man’s sport in the third-world countries. 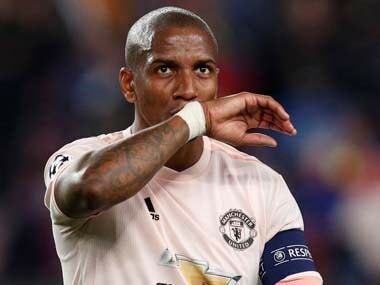 Closely linked to their family lineage and club loyalties, the mainstream European countries have a supply chain from well-off families that have a traditional link with leading clubs. Bolstering the supply chain are players with professional contracts with neighbouring countries and university students on scholarships. 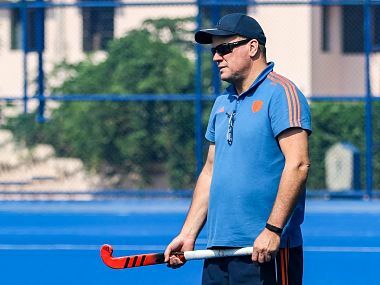 Notwithstanding the few players who got mind-boggling contracts for the short-term Hockey India League, which is now in hibernation, Dutch professional contracts are the most attractive ones chased by players across the world. All the leading Dutch players have contracts from top local clubs, which also attract several foreigners. Next come the German clubs for the exposure they provide to top-grade hockey and now Belgian clubs have added a new dimension. Hockey across Western Europe is among the games followed by the professional classes of lawyers, doctors, engineers and economists. Students pursuing these professional degrees are also eager followers of hockey despite it being a minor sport in the overall scenario. For a student joining a German club also ensures a smooth passage in admissions to leading universities and scholarships. Several leading Belgian players actually play for Dutch clubs. Since lottery money began funding sports in England, their players now have annual contracts, but some also pursue additional academic and professional qualifications. The story was quite opposite until then, even when they featured in the 1986 World Cup final and won the 1988 Olympic Games. Players had to look for off-season work, often part-time. In Spain, the game has been mainly amateur with most players coming from the hockey hubs of Terrasa and Barcelona. A few from Madrid used to come in to complete the squad. The economic meltdown left Spanish hockey in a precarious situation where finding funding for the national team became tough, but the top Spanish players always had attractive offers from European clubs. The hockey economies of France and Ireland are trying to come up with some support for the players, who usually have to go abroad seeking professional contracts. 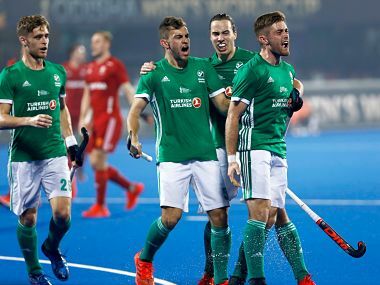 Last year, players making the Ireland team had to contribute a considerable amount from their pockets to make the trip to play in the Hockey World League Semifinals from which they earned qualification for this World Cup. A majority of the Irish players also pursue their hockey playing outside the country. Australian hockey now has funding from the government based on their international performances and players have options of playing for top clubs in the country and Europe – besides making a beeline to the Hockey India League. It is a far cry from the early 1980s. Cut back to the 1981-82 World Cup squad of Australia, whose members exchanged their programme with the national coach and worked individually on fitness until they met just ahead of the flight from Down Under to Bombay. The New Zealand game is also mostly amateur when it comes to professional contracts, with players chasing their own careers. A few of them have always been welcomed as professional players in Europe, including the current captain Blair Tarrant who plays in Germany. Switch to the Americas, the middle classes deliver the most passionate hockey players and they too have club links going back generations. The Argentina squad comprise an equal mixture of some local club layers with others who ply their trade for overseas clubs, which in turn contributed immensely to their bronze medal at the 2014 World Cup and then the Olympic gold medal in Rio de Janeiro. The scenario changes dramatically when it comes to northern American counterparts Canada. Besides a few traditional clubs on either coast, it is the family tradition that enables Canada to feature in the World Cups and Olympic Games. South Asian immigrants with their traditional links to the sport seek to dazzle with their stick-work. Turning to economic matters, the Canadian players occasionally have to dig into their pockets to be able to appear in FIH tournaments. Players dipping into their own reserve funds is a story of South African participation in the current World Cup. The players contributed 60,000 South African Rands to the fund for sending the team to Bhubaneswar. 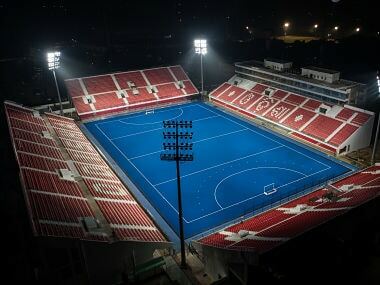 Devoid of support from the National Olympic Committee and the government, South Africa’s hockey continues to pull along. They have retained their status as the top team in the African continent, and yet they were stopped by the NOC from participating in the Olympic Games. The scenario in Asia changes from one nation to another, but it is primarily a poor man’s game. China did not enter the team for the Asian Games in Jakarta. But the squad from a single province – Inner Mongolia – with modest financial support managed to finish third in its pool and advance to the cross-overs. Malaysia have a sustained funding programme through the National Sports Council, besides players get wages from their respective employers and have club contracts. Hockey players come from modest backgrounds and look for full-time employments for financial security. Four-time World Cup winners Pakistan present a dismal scenario at the moment, with the players having to make frequent complaints for their allowances. Corporates are not lining up to sign sponsorship contracts, which is a far cry from the past decades when hockey gave the nation its most proud sporting moments. After all, it was not for nothing that hockey was Pakistan’s national sport. Now, switch to India, where full-time employment is offered to most hockey players in the Indian squad, or even those on the periphery of it. The job scenario may have shrunk over the past decade, but the players can continue to attend the national camps almost round the clock and still receive the monthly salaries from their respective employers. Strangely, once they get into national team commitments, the players rarely make an appearance for their employers in domestic tournaments. Did you hear someone term India hockey as amateur! The Indian players appear to be hockey professionals in the truest form, with or without the cash-loaded Hockey Indian League team contracts. The amateur sport of yesteryears could smirk at the difference, but the world sport’s governing body ought to be shuffling nervously when a player of any country has to withdraw money from his savings or ask his parent to contribute to buy the ticket to play in the elite FIH events.